Anyone with sensitive skin severe enough to prompt trips to the dermatologist has known about Aveeno for ages. The natural and soothing ingredients in their products have always won over people with issues such as dermatitis, eczema, and psoriasis. Lately Aveeno has been branching out – completely revamping their body wash and moisturizer line. We tried their new Positively Nourishing Body Wash. It’s lightly fragranced with Pomegranate and is very gentle on the skin. Rice beads and walnut shells give the product a unique look, and work to exfoliate dead skin cells. 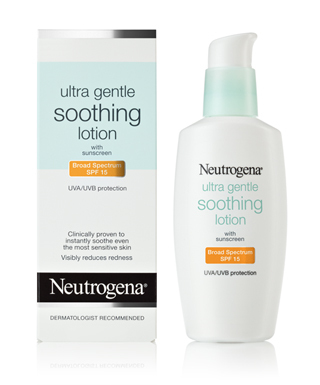 What we loved the most about this product is that we got soft skin and a nice scent, but no irritation. Tip: Right now you can go online and get a $3 coupon! Go to https://www.aveeno.com/skincare/skincare-register to receive yours.